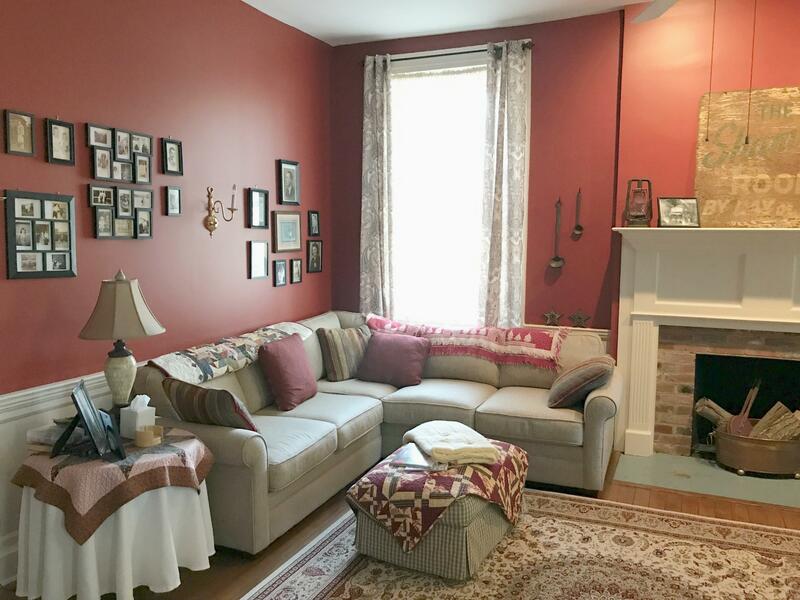 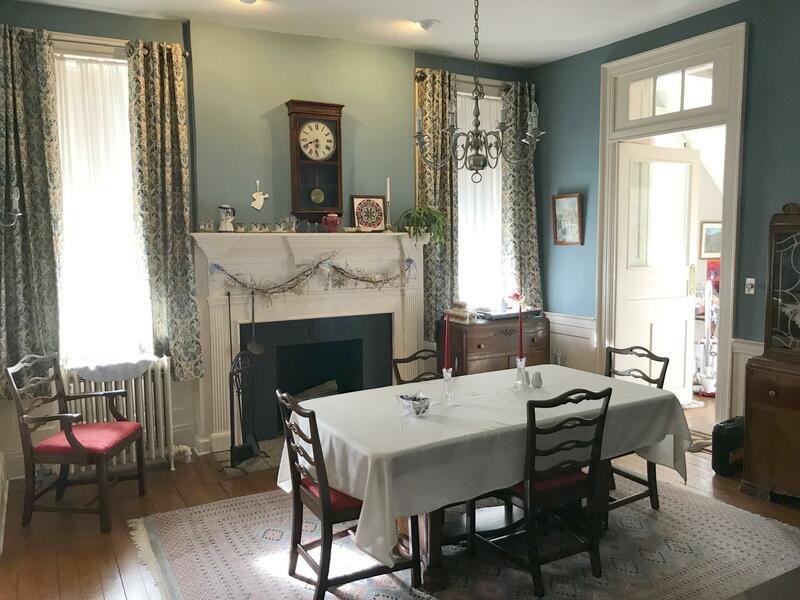 Located in the heart of the city is a three-story 1819 historic Georgian Colonial brick home with 7 bedrooms and 6 bathrooms. 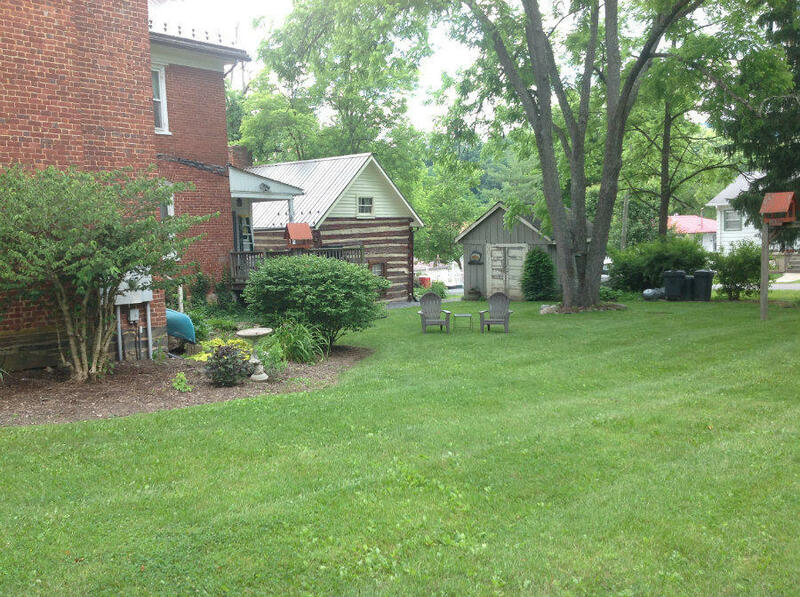 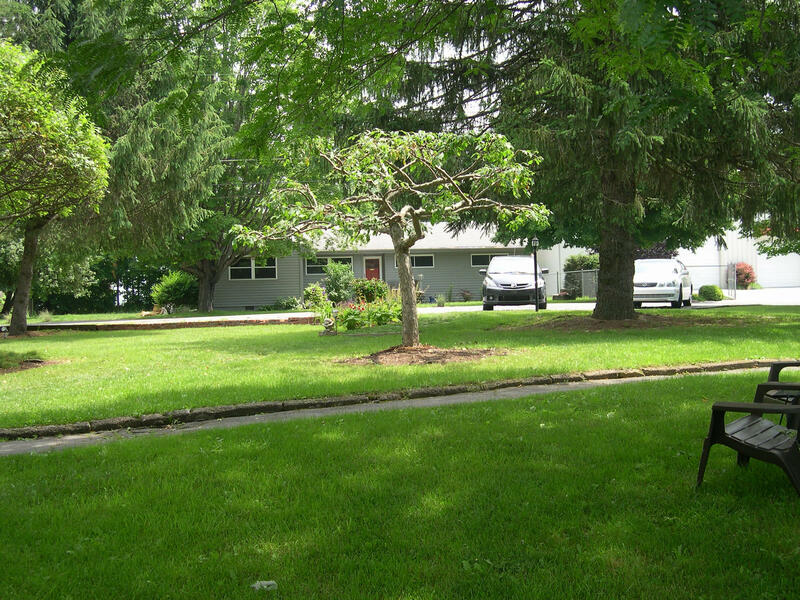 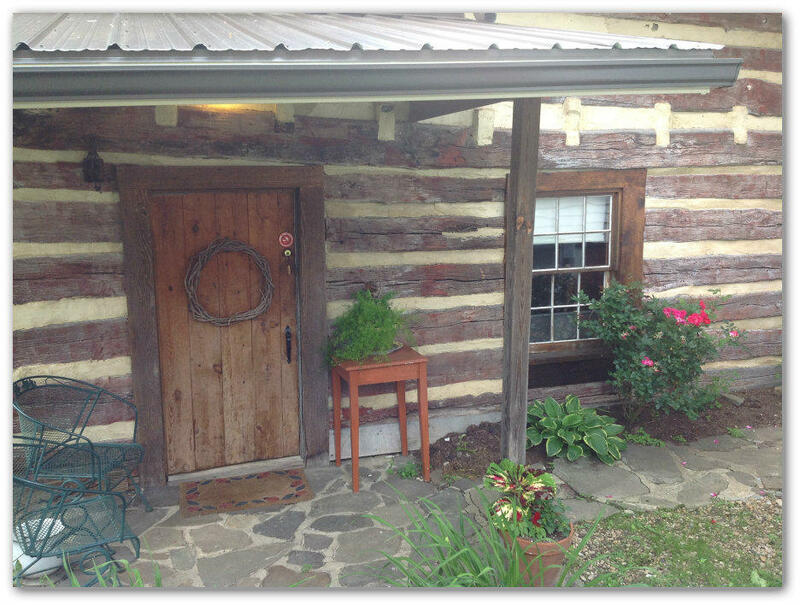 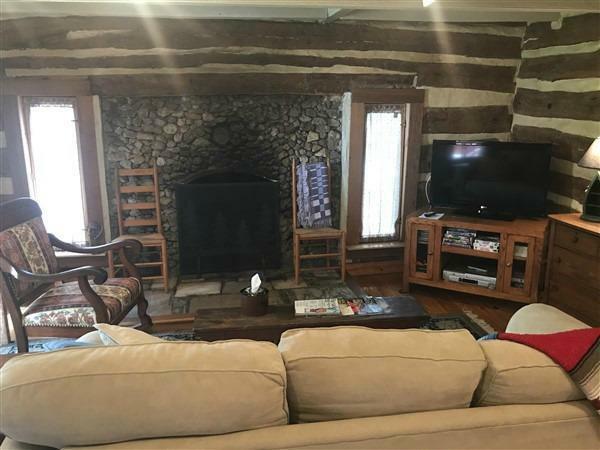 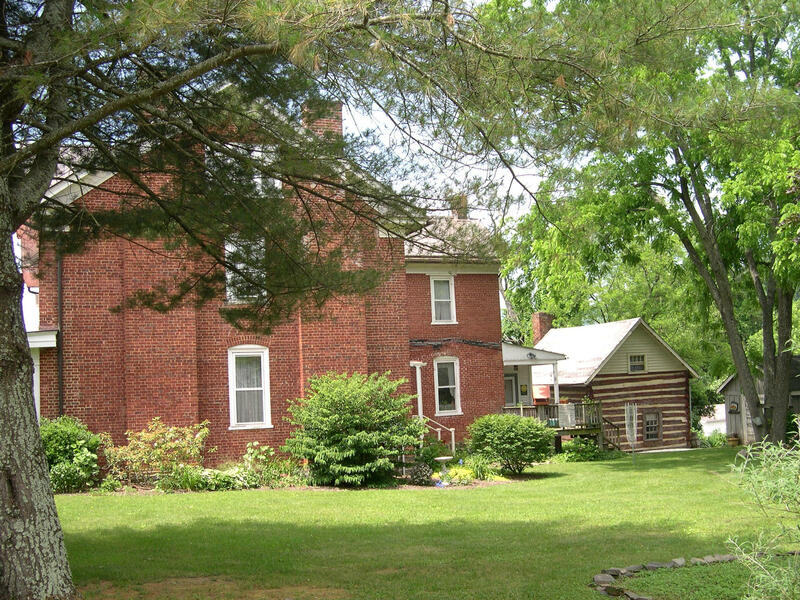 This home stands on a 1-acre lot & comes with a log cabin. 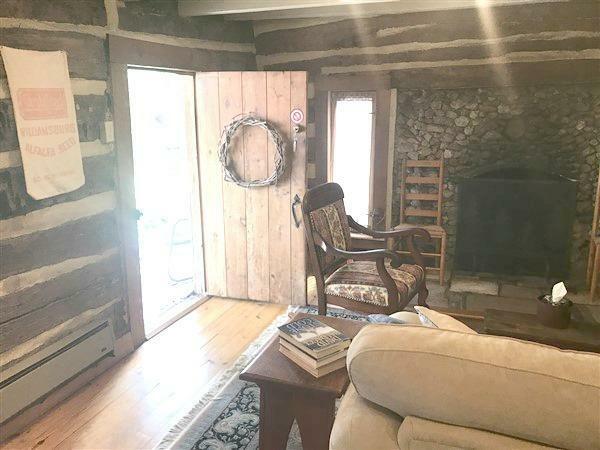 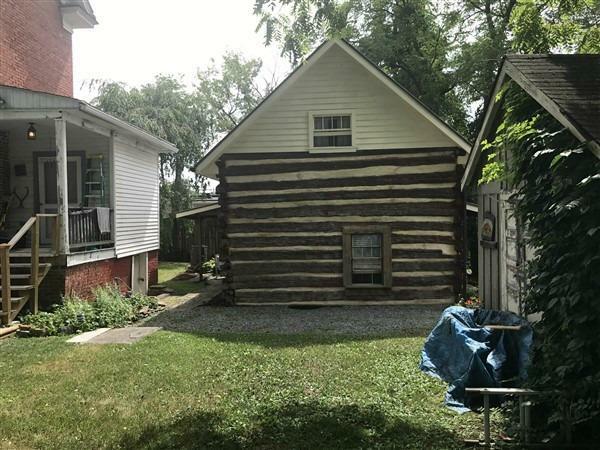 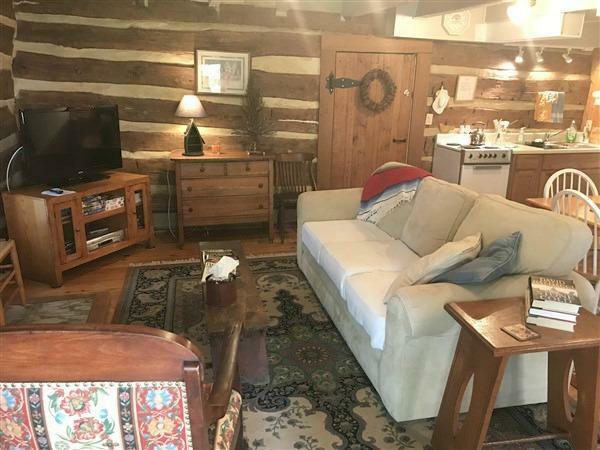 The home has 7 fireplaces, a basement, and a root cellar, and the log cabin features 1 bedroom, 1 bathroom, and a fireplace. 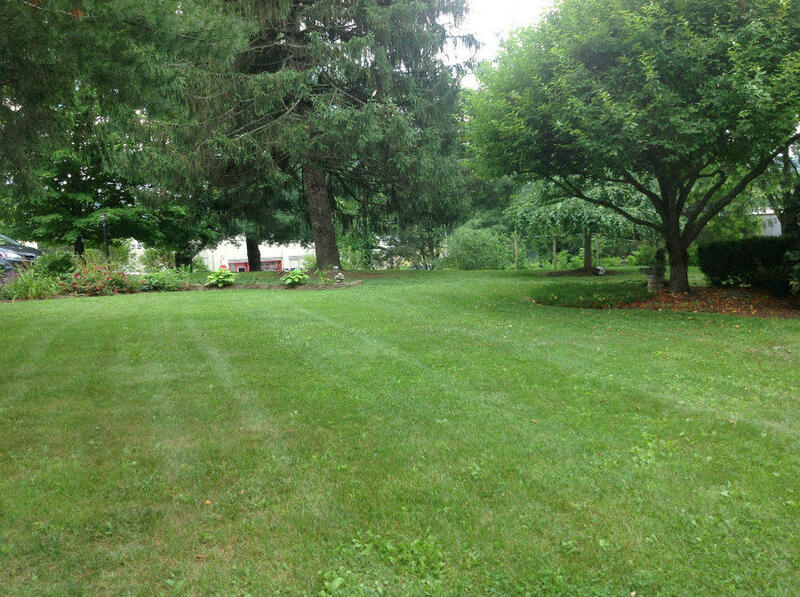 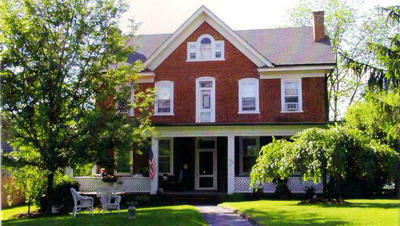 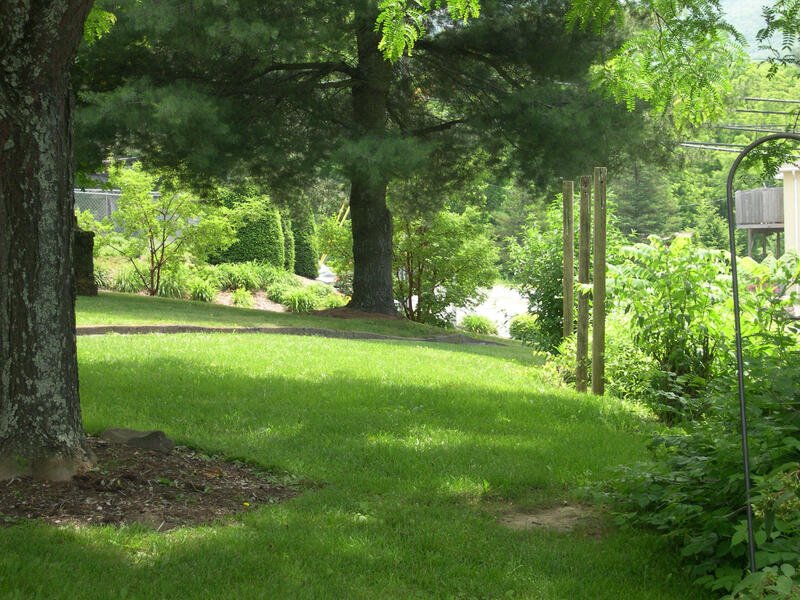 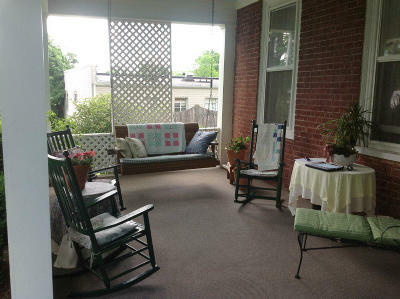 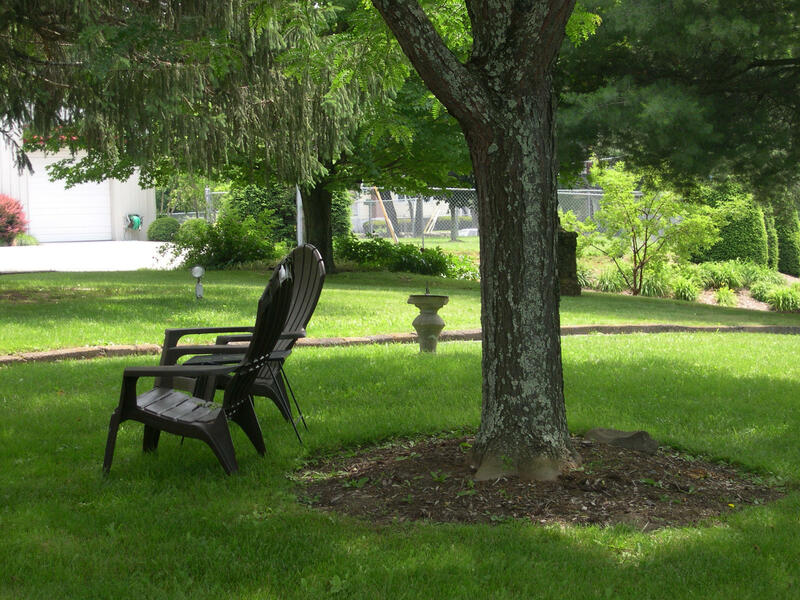 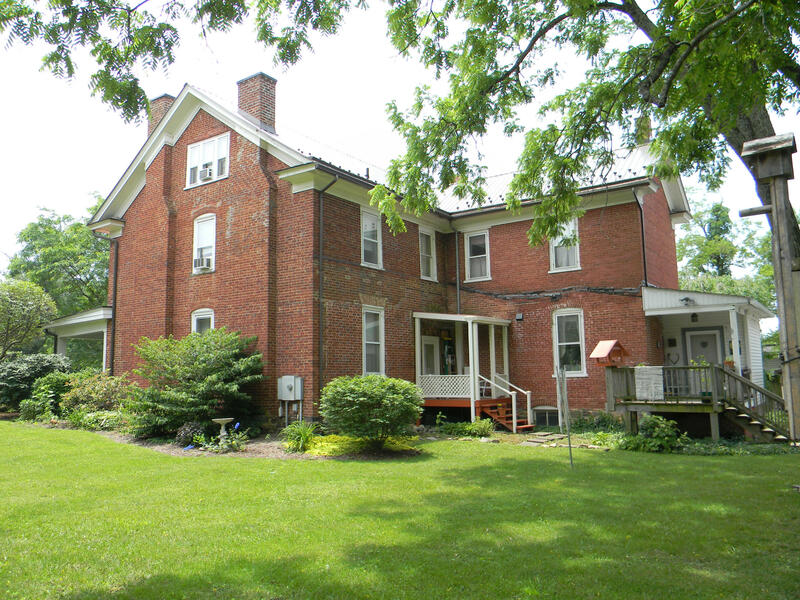 Enjoy approximately 4,000 SF of living space in both structures on this historic property. 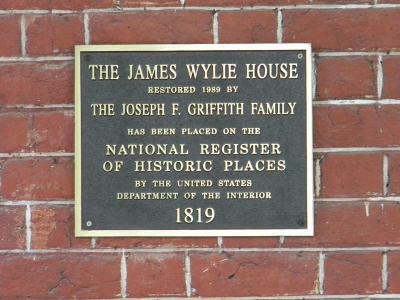 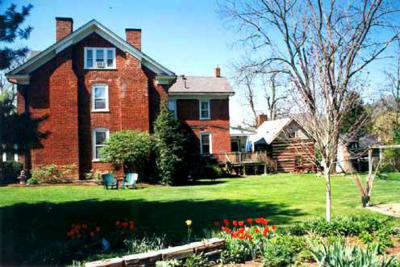 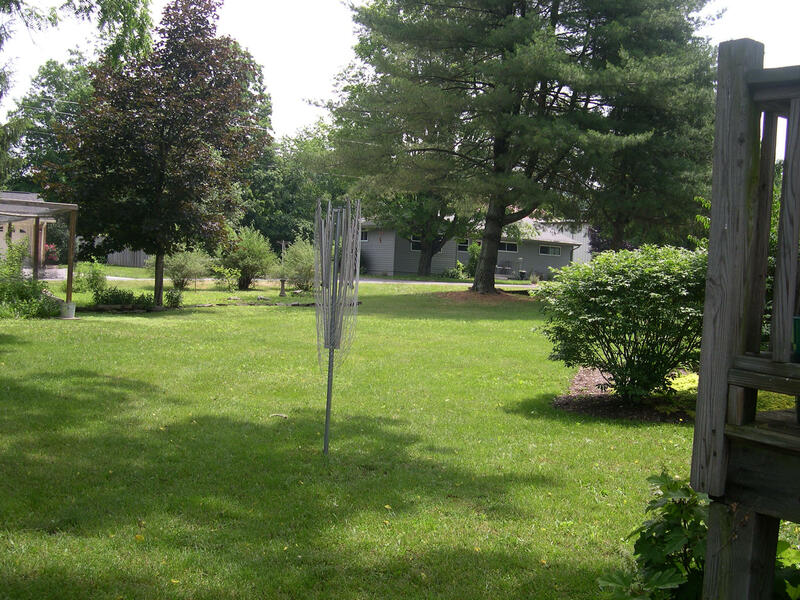 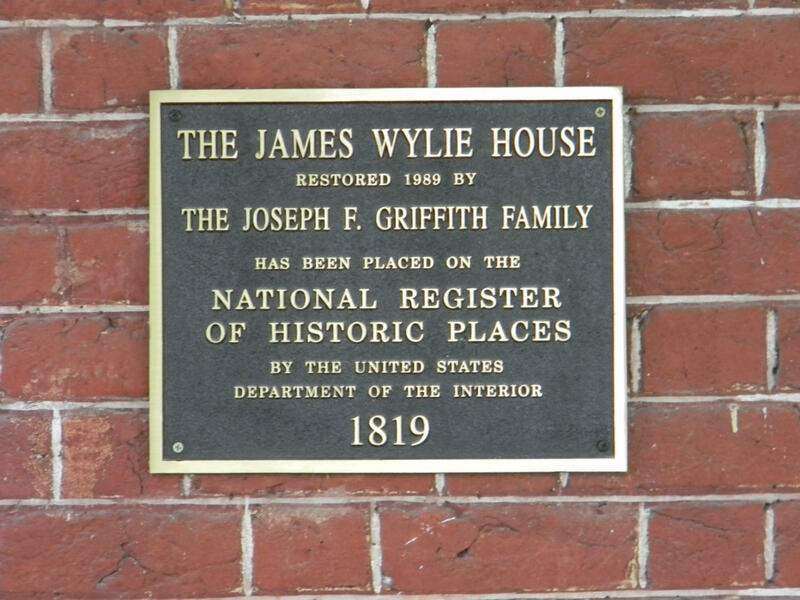 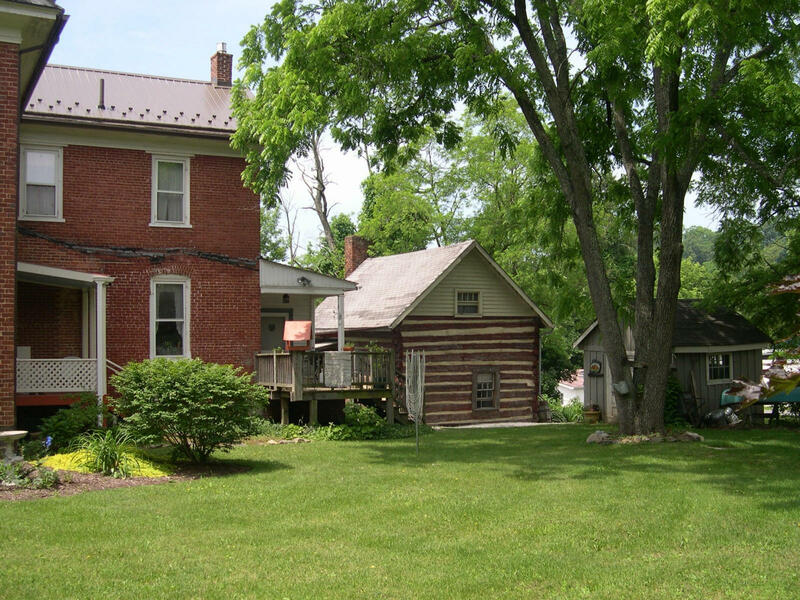 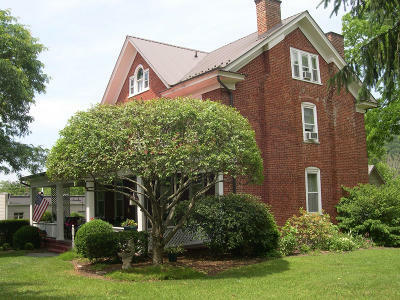 Zoned R2/R4 for James Wylie House B&B, on the National Register of Historic Places. 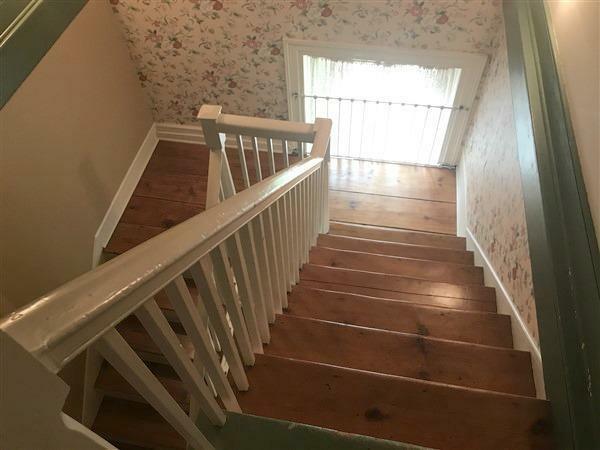 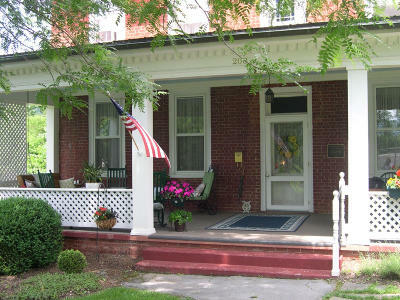 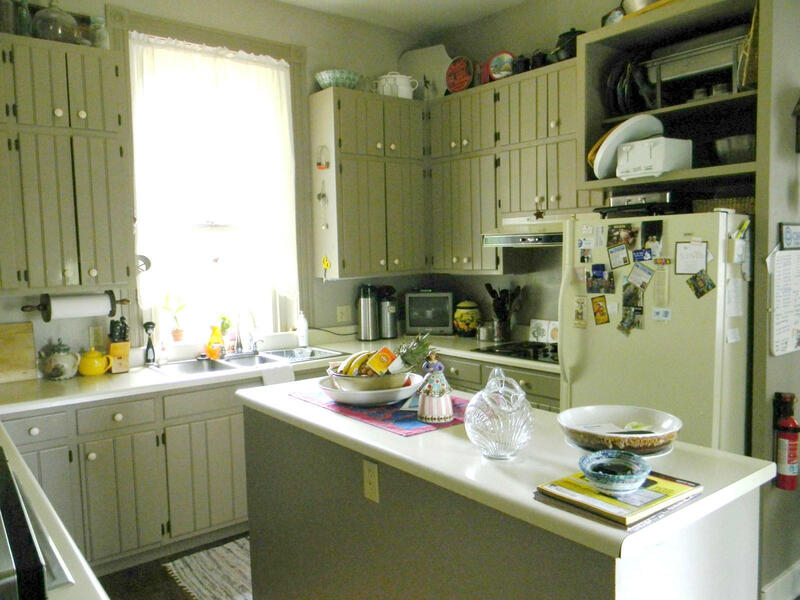 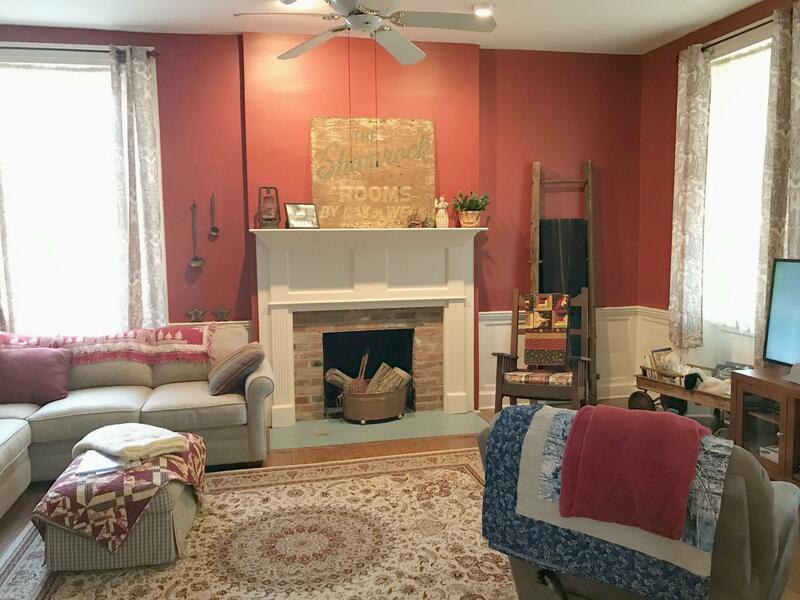 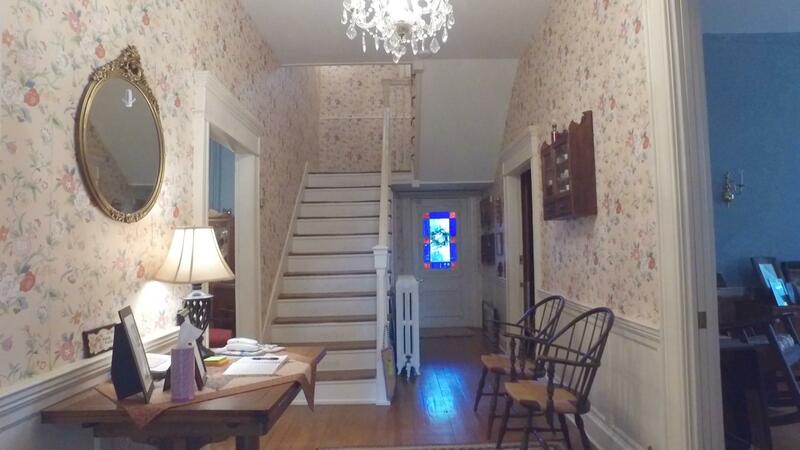 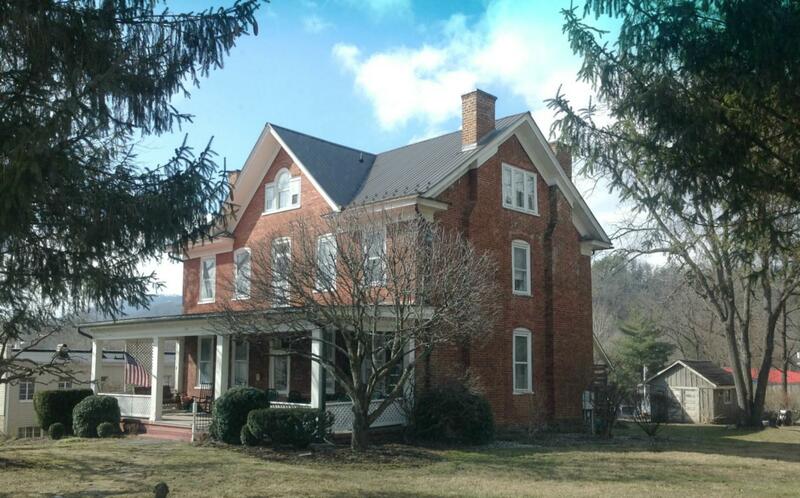 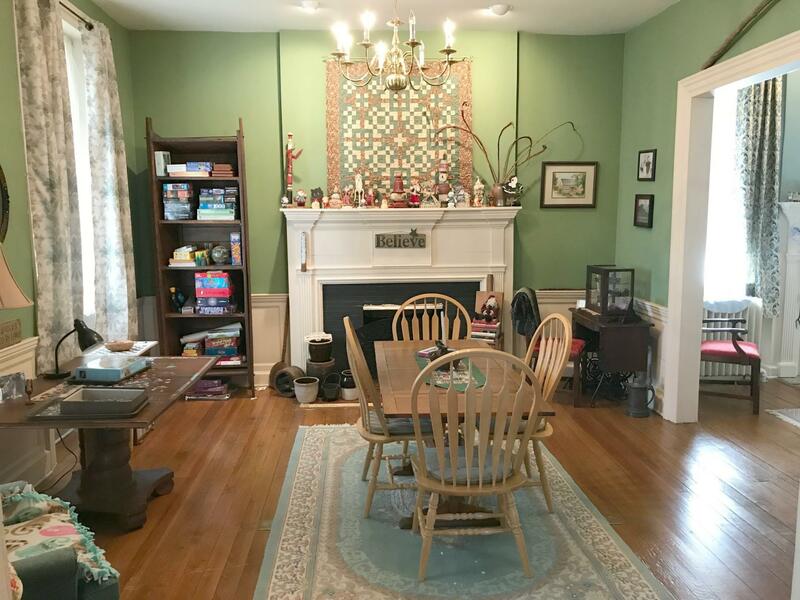 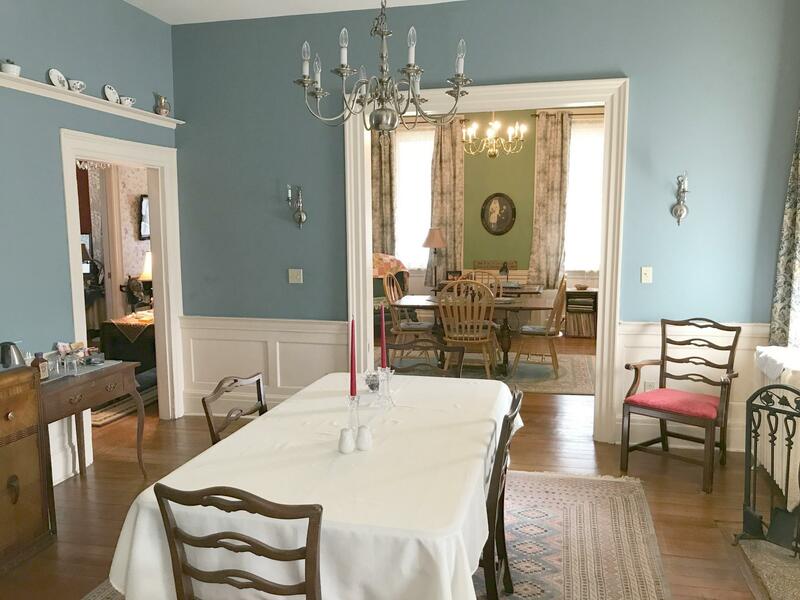 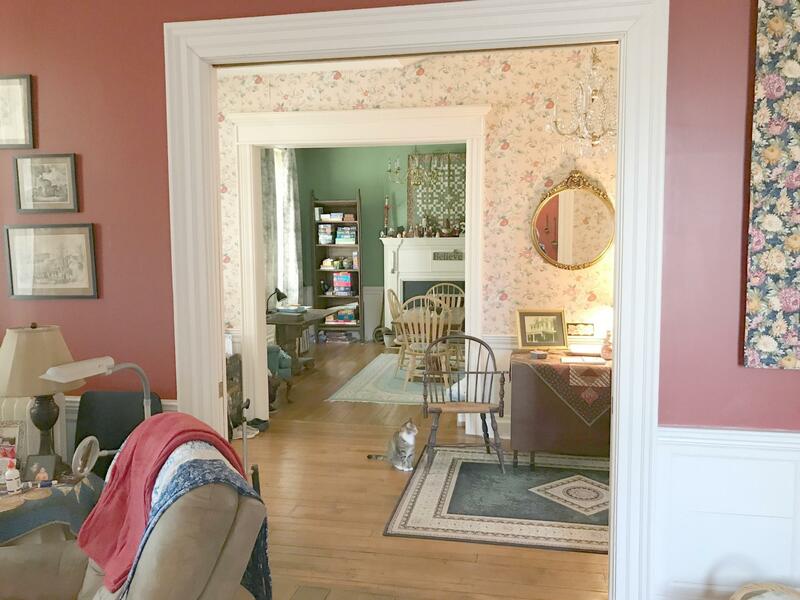 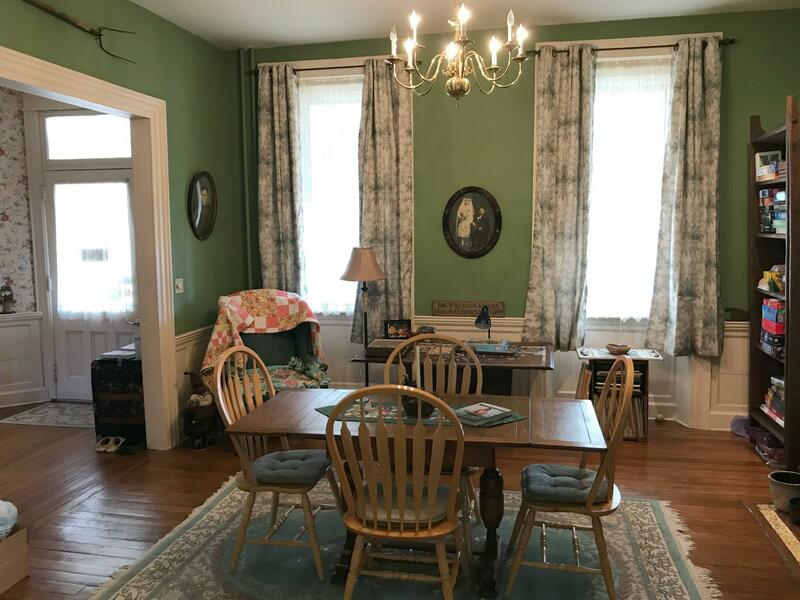 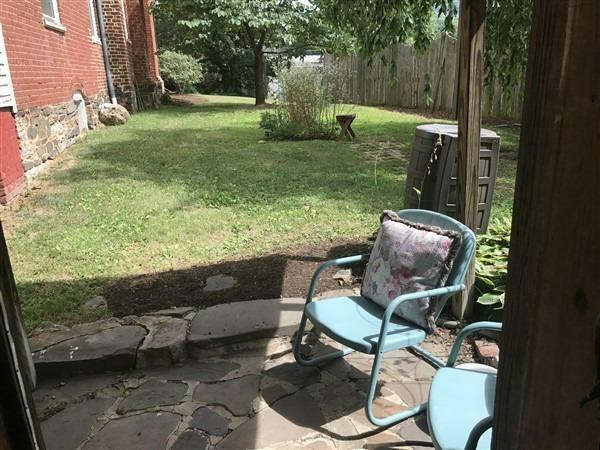 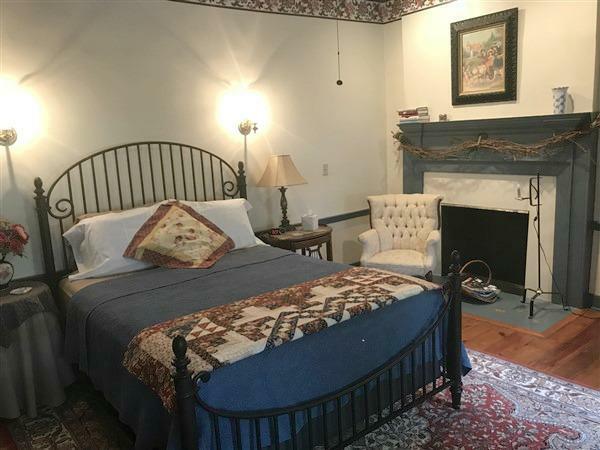 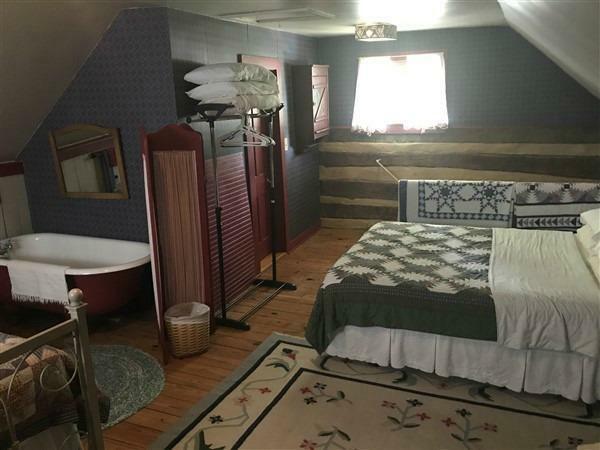 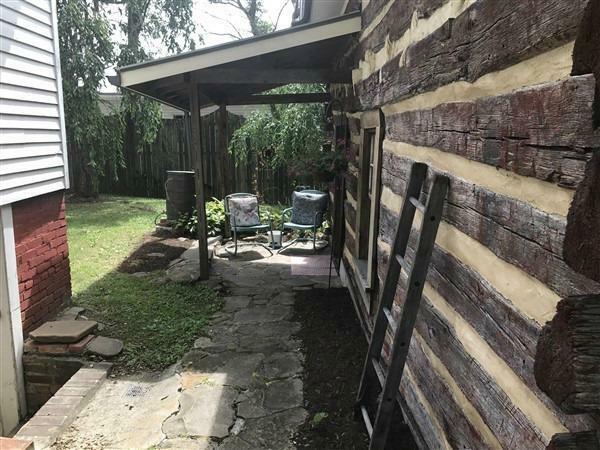 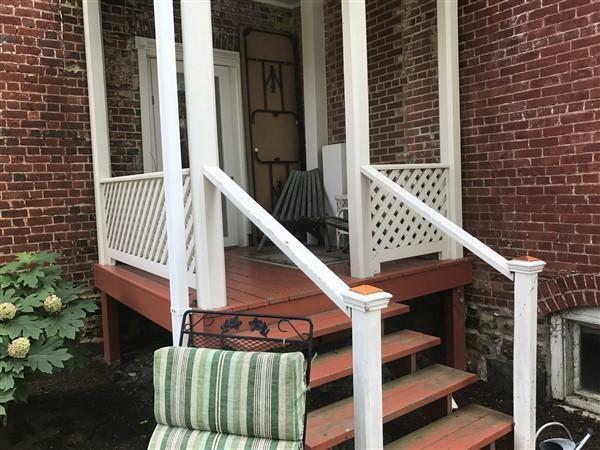 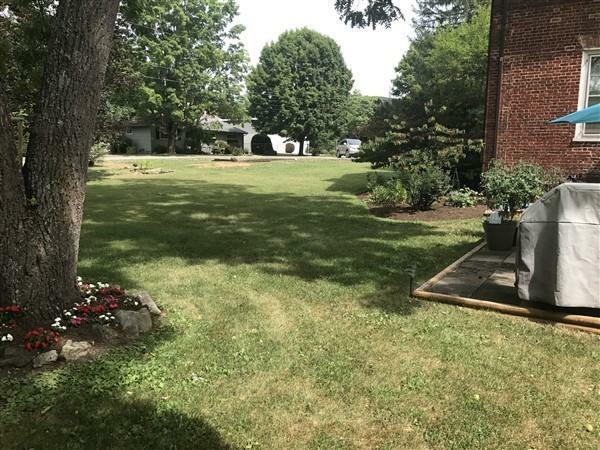 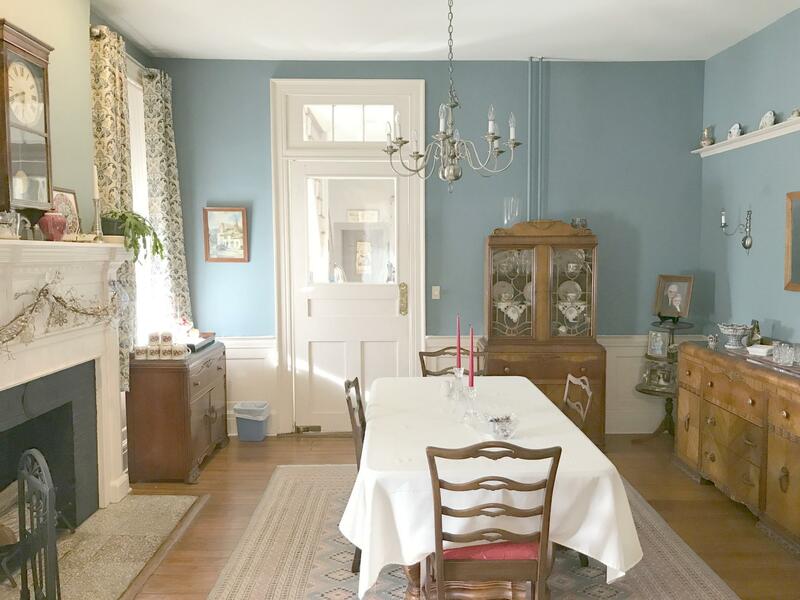 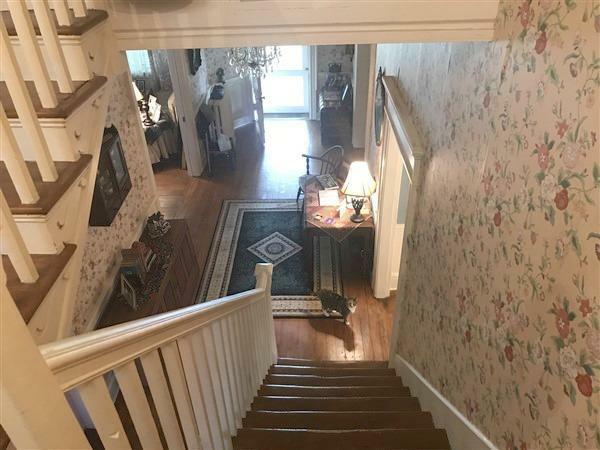 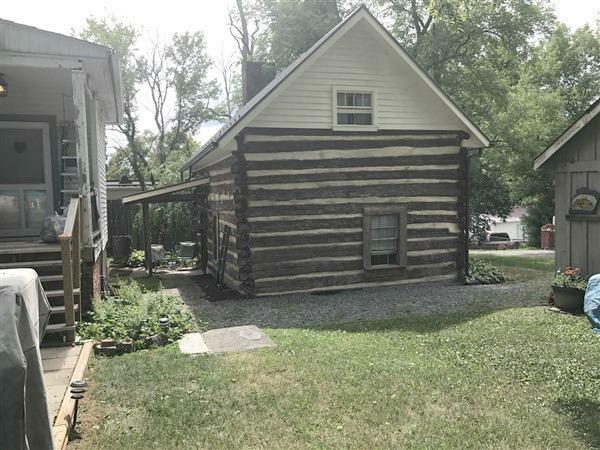 If you are in the market to purchase a business, this historic White Sulphur Springs home is the one you are looking for! 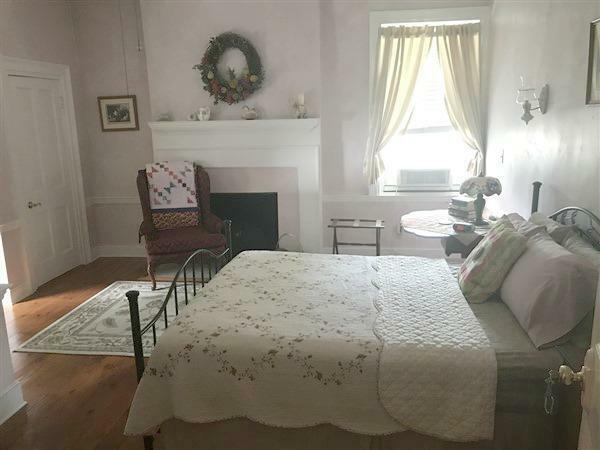 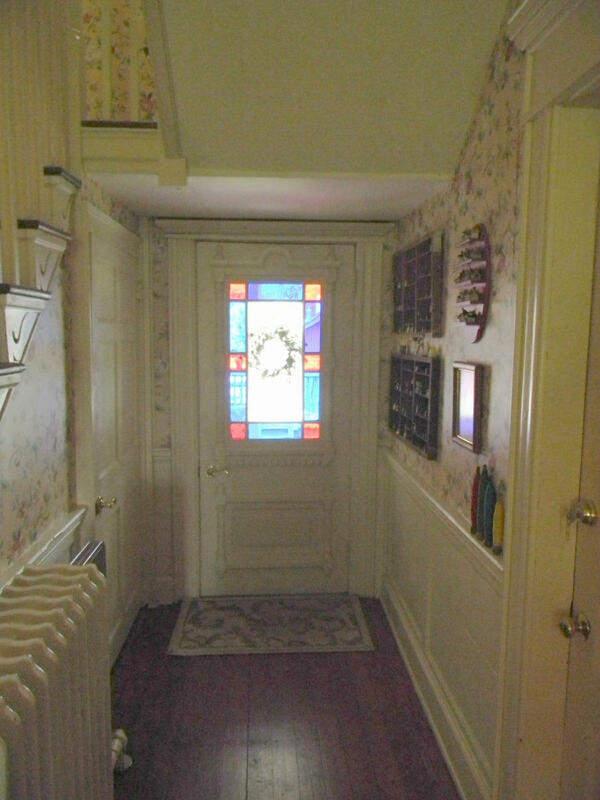 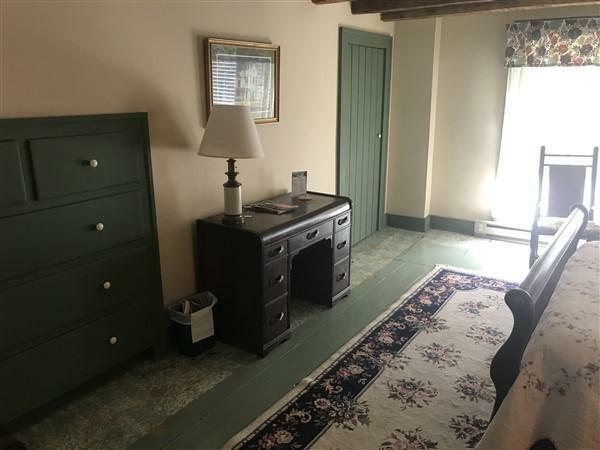 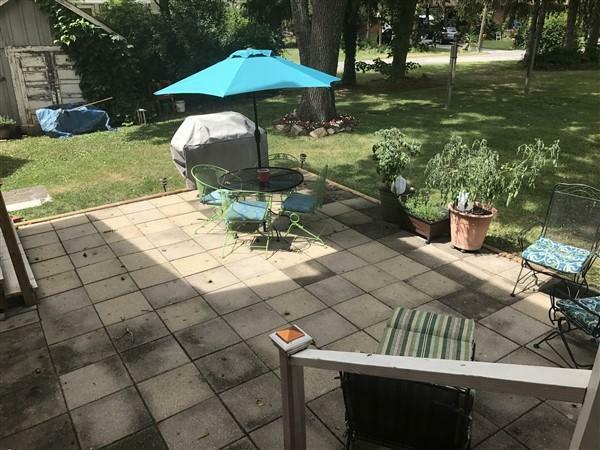 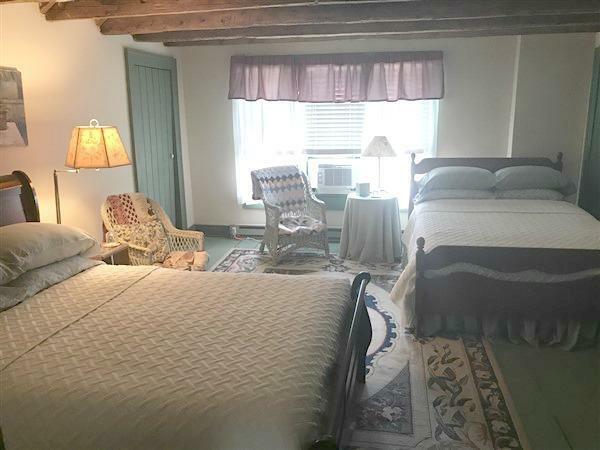 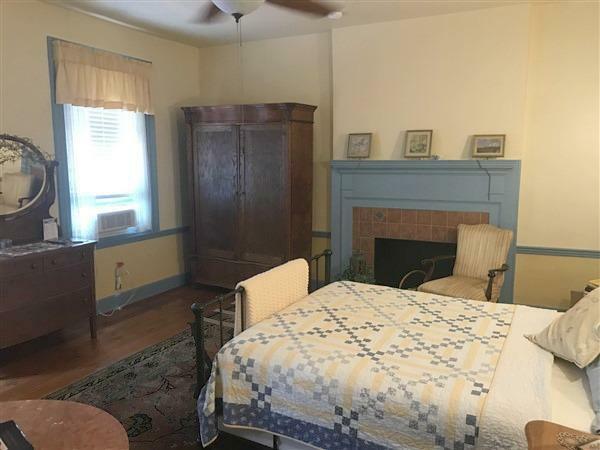 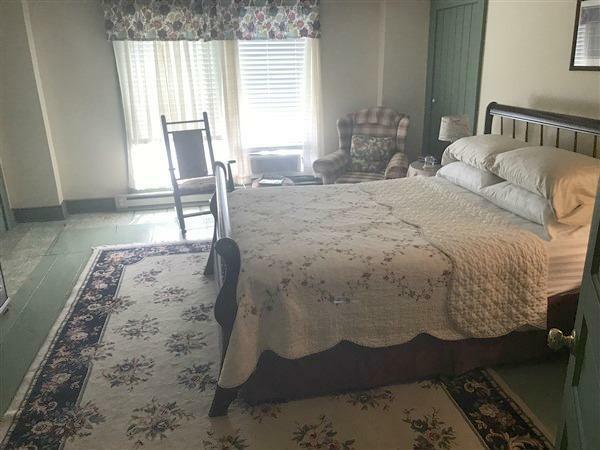 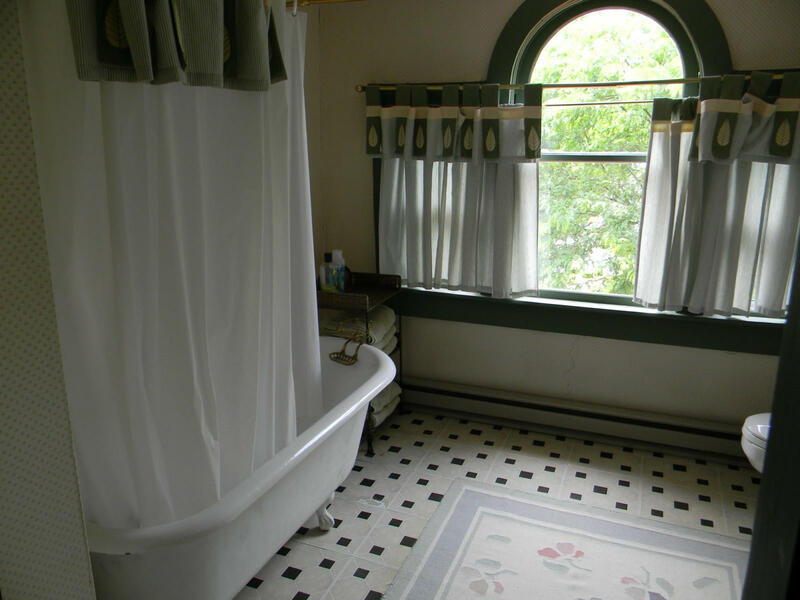 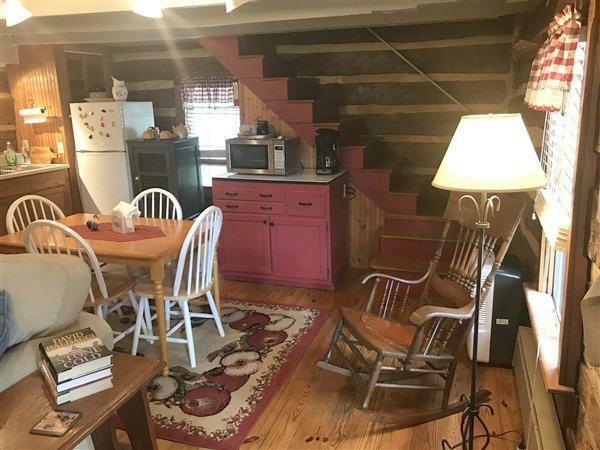 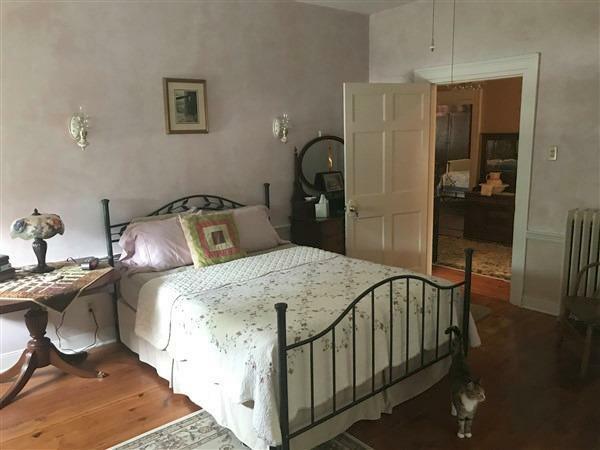 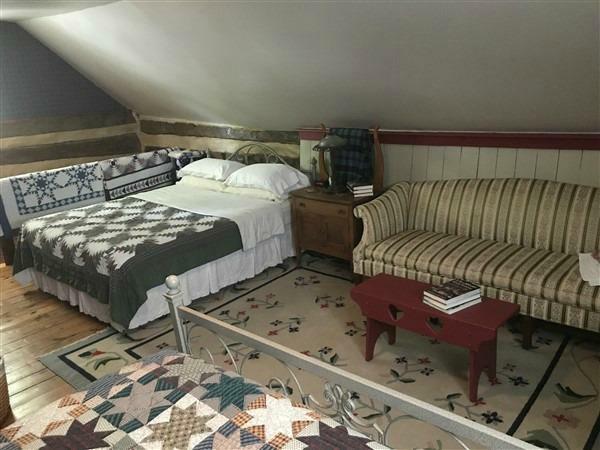 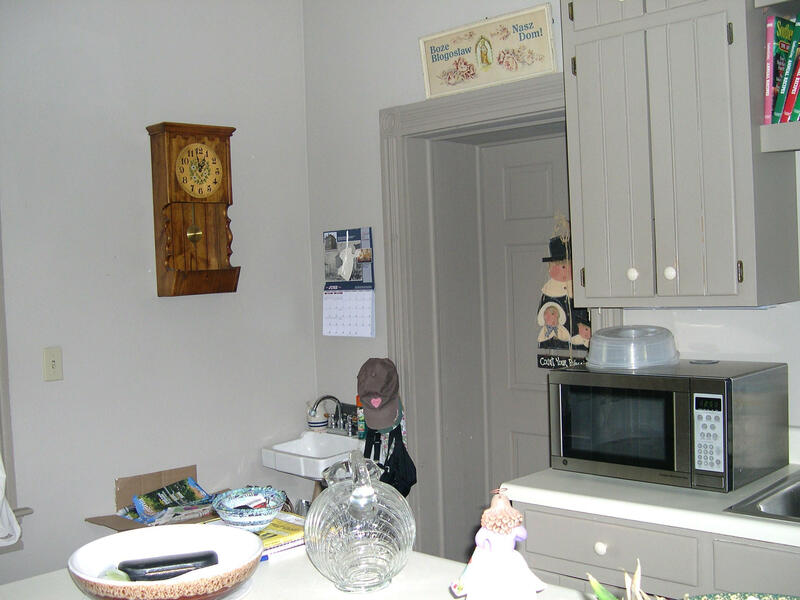 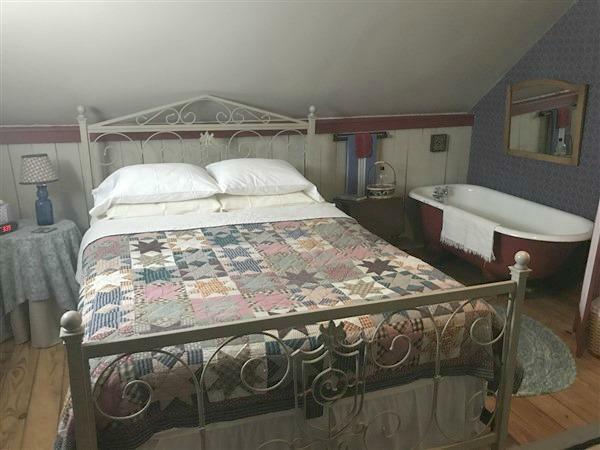 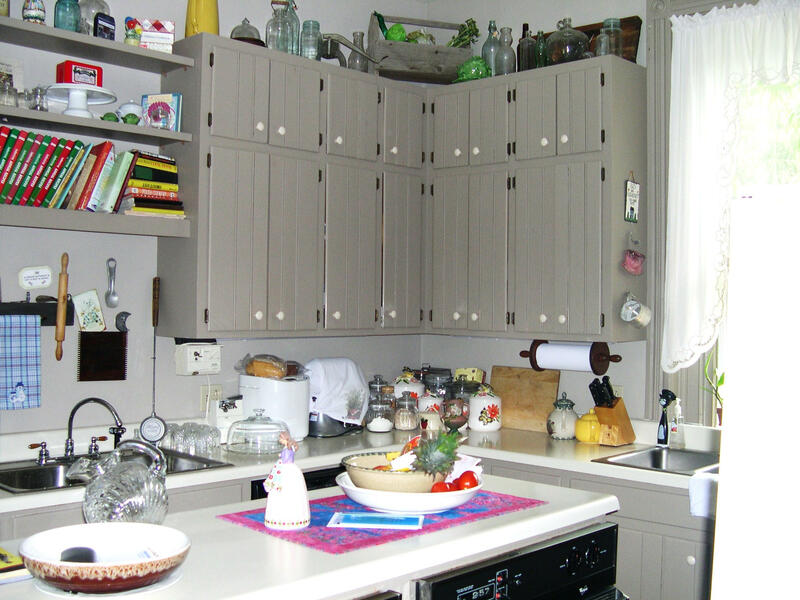 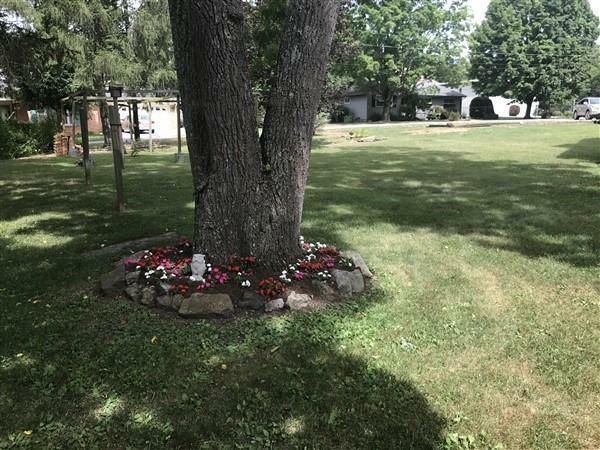 It is in a prime spot and will make an amazing bed and breakfast, coffee and tea house, restaurant, consignment shop, or office. 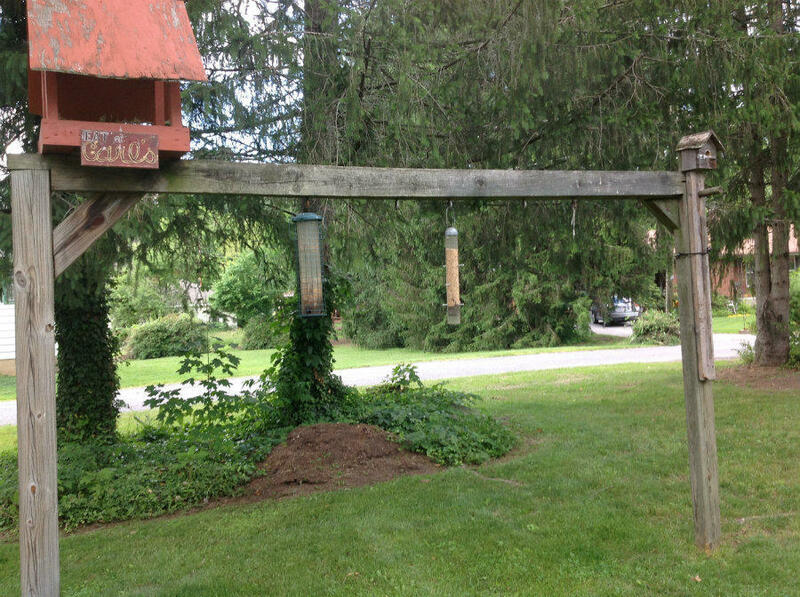 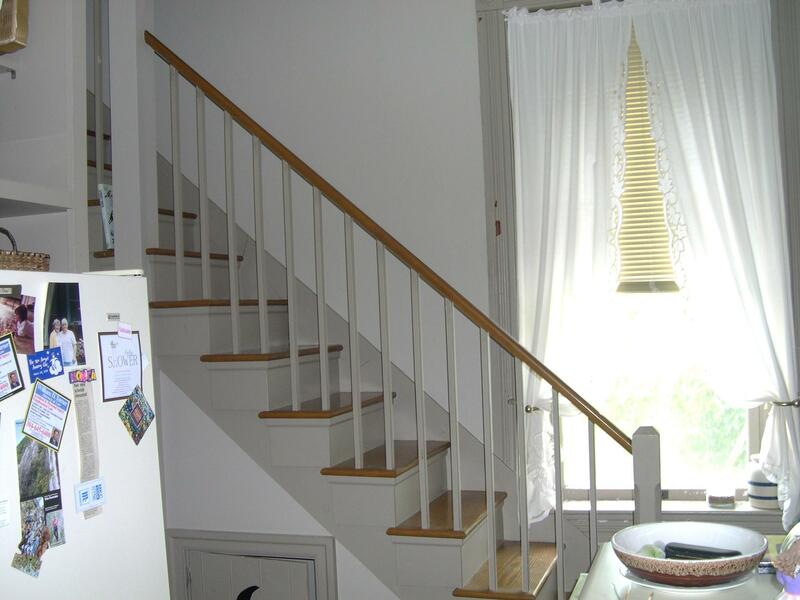 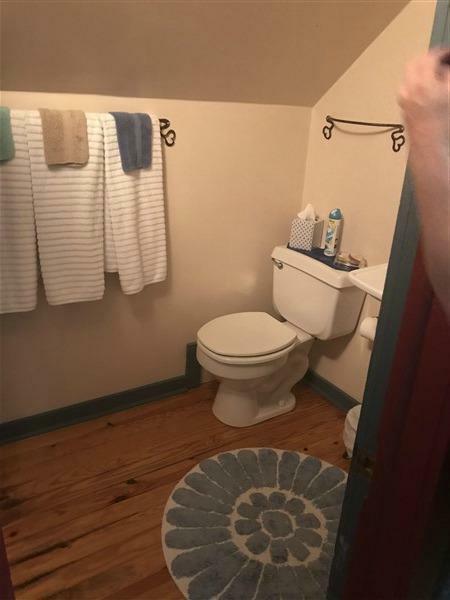 This property has endless potential!